and support a highway system that would tie it to the rest of the country. 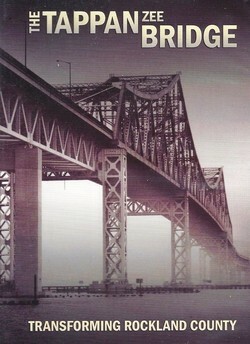 story of the cantilever bridge that transformed Rockland County! New York State residents must add 8⅜ percent sales tax.